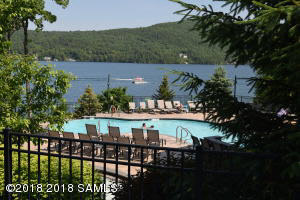 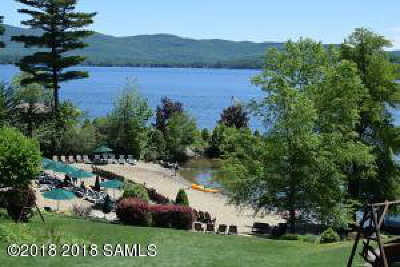 The Lodges at Cresthaven offers fractional ownership at a premier lakeside resort on Lake George. 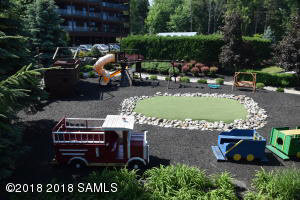 Overlooks a brook and sits close to the large private sandy beach, pool, playground and recreation center. 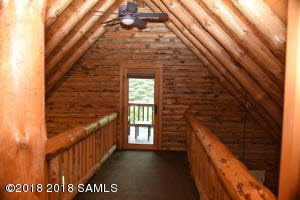 It's your's for 3 weeks each year with one fixed summer Interval #10. 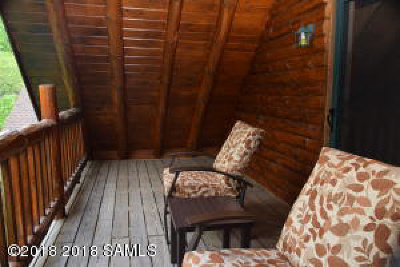 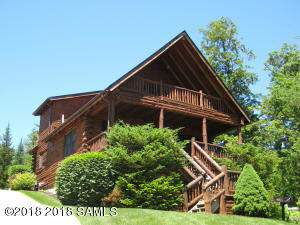 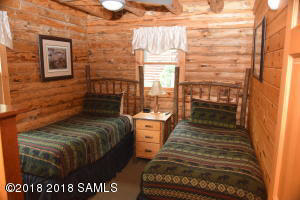 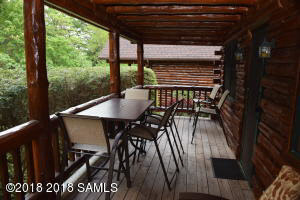 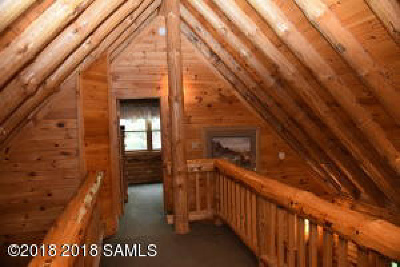 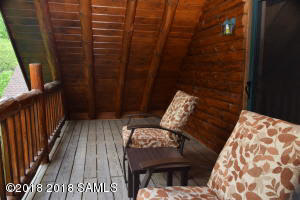 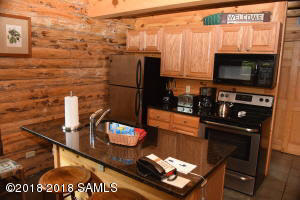 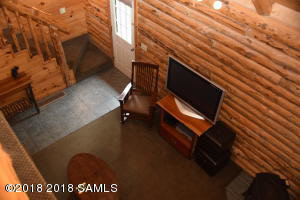 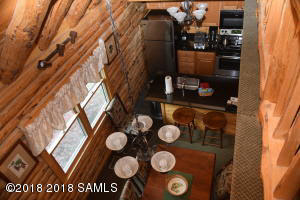 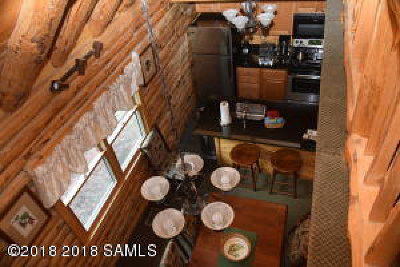 This 2-story lodge includes 2 porches, a lake view and is beautifully appointed. 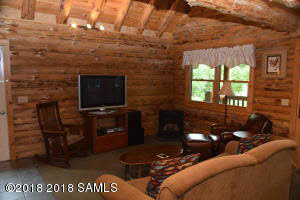 Adjacent to a popular lakefront restaurant. 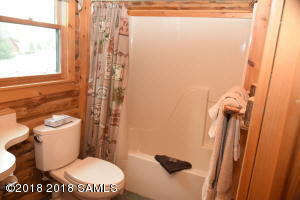 Yearly maintenance fee includes taxes.